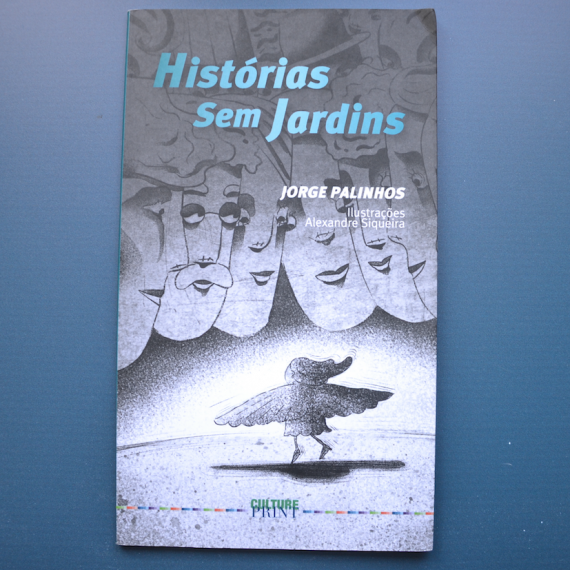 The surprise-initiative, which took place during the night of the 3rd through the 4th of October of 2013, with the support of Cedofeita Viva, was a project from Bairro dos Livros and intended to promote the start of the biggest book festival of Porto, which offers over 500.000 books up to 80% for sale, at the Palácio de Cristal. 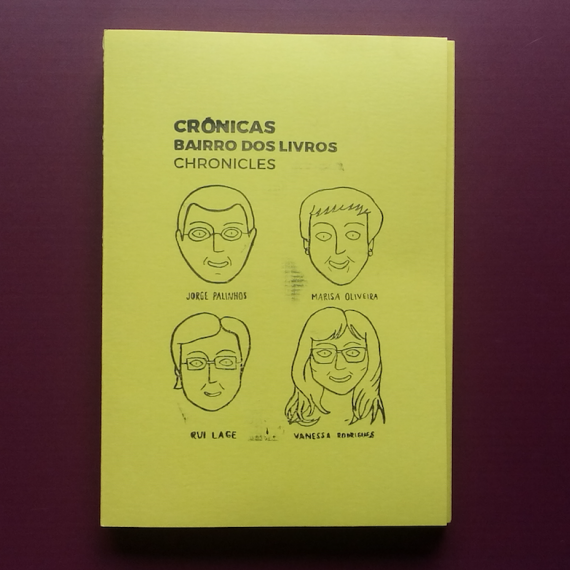 The purpose of this campaign is to communicate the 3rd edition of an event that marks Porto’s cultural agenda and an exceptional chance to acquire books from 150 publishing houses with prices ranging from 3€ to 5€. 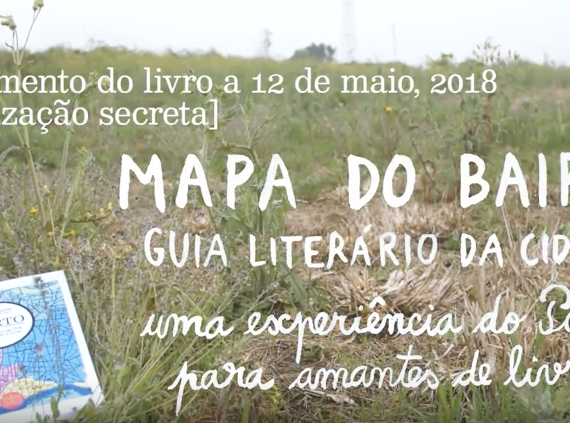 To carry out the unprecedented task of distributing, through the dead of night, a total of 2.000 books to the streets of Porto, Bairro dos Livros and the Cedofeita Viva association joined in. 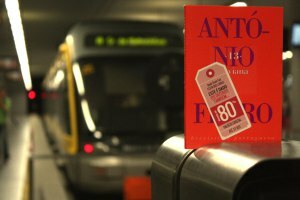 The biggest book festival of Porto returns to the city during the month of October. 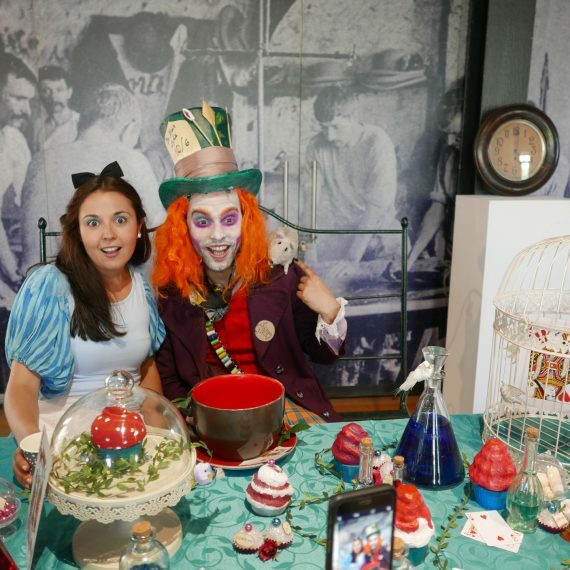 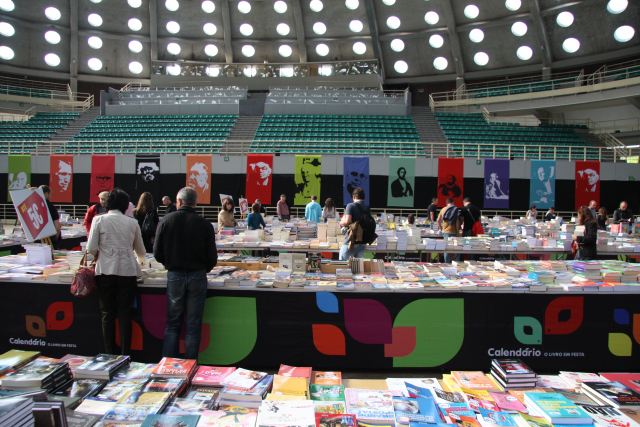 Books at low prices and a cultural program designed for all audiences are what Calendário das Letras proposes for the 2013’s edition of the Porto Book Stock Fair, which took place from the 3rd to the 27th of October, at the Pavilhão Rosa Mota/Palácio de Cristal, in Porto.